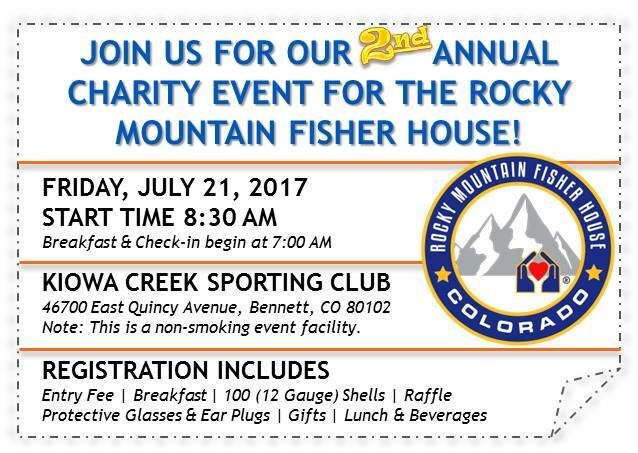 Please join us for our 2nd annual charity event to benefit the Rocky Mountain Fisher House! 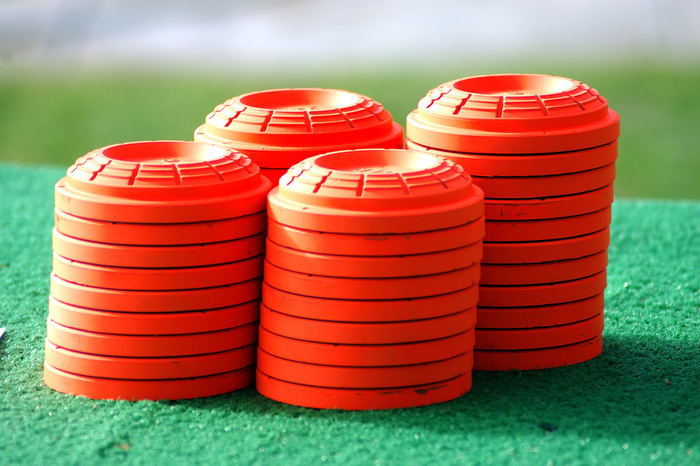 Nelson Pipeline and Nelson Civil companies are hosting a sporting clays shooting event at Kiowa Creek on Friday, July 21, 2017. Come out and enjoy some breakfast, shooting, lunch sponsored by Power Motive Corporation, and a huge raffle – lots of prizes! Check out our sponsorship opportunities and register your team soon. Download the registration form below. The Rocky Mountain Fisher House is “a home away from home” for families of veterans or active duty military receiving medical care at the Denver VA Medical Center or an authorized facility. The house is approximately 7,000 square feet, built and donated by the Fisher House Foundation to the Secretary of Veterans Affairs. The house is operated and maintained by the Denver VA. Families of honorably discharged veterans or active duty military members who are receiving medical treatment for an illness, disease or injury at the VA or an approved facility may stay at the house. Families do not pay to stay at a Fisher House. Fees are underwritten by the Denver Fisher House Foundation. Sponsorship Opportunities – Join Our List of 2017 Sponsors!